It works – That’s simple enough to understand. Effective white hat SEO techniques will drive your website up to the top of organic searches. It’s an ongoing process – The SEO landscape changes often, so you need an expert who stays on top of the current ranking requirements to remain relevant. It pays for itself – SEO is a measurable service with impressive ROI. Studies show being at the top of organic search rankings means more clicks – that alone makes paying for SEO worth the money. Proper SEO makes you mobile – Google reports more searches take place on mobile devices than computers. Your competition is optimized – So, if you are not, you are losing customers. 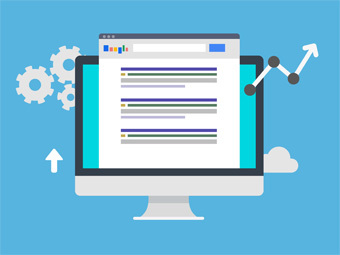 Over 80% of search engine clicks occur on the top 3 results. Your competitors who rank there are investing heavily in their SEO. Let us help you overtake them and gain market share. Brian DouglasCEO & Founder - Reputations.biz, Inc.
We offer full-service SEO specially designed to improve your rankings on organic searches. It starts with figuring out what you are currently doing wrong. Outdated practices like keyword stuffing will cost you Google points. By understanding what might be dragging you down in the search engine rankings, we can make quick changes, so there are no penalties that might be affecting your placement. During our in-depth evaluation of we will also figure out what optimization options you are missing, too. These rabbit holes push you further down on the results page. Through our professional SEO service, we develop goals designed to enhance website traffic based on solid market research. Our code optimization team evaluates each page of your business website looking for unnecessary code that slows the site down. We examine Meta tags, headlines and other structures all while implementing a practical keyword strategy. With our SEO service, we think beyond just coding, too. Our offsite optimization tactics include contextual marketing to associate your business with high-quality websites and industry influencers. 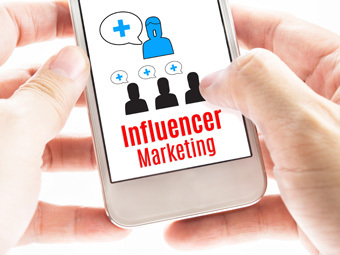 With social media integration, we help you develop a sound social media following that improves your online presence. Let us show you how cost-effective SEO can be for your business whether you rely solely on local searches or need international exposure. 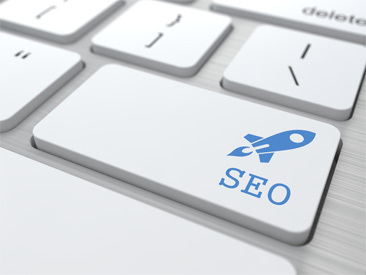 We will create SEO strategies based on your specific needs.